founded Lupus Consulting in 2002. Mihály started his career in 1990 as a professional handball player and successfully played for more than a decade on a national and international stage. While actively pushing his sports career he finished his studies at Budapest university in the domain of economic sciences and joined a renowned consulting company working as advisor in the domain of process consulting for pharmaceutical and telecommunication companies. Mihály has been working with SAP software since 1998. Since then he has worked as consultant, project manager and later on as head of an IT department of a large telecommunication company. Over the years Mihály became an expert in the manufacturing, utilities and telecommunications industries. Mihaly’s mission is to enable our clients to gain a competitive advantage through our services. In his private life he enjoys fishing and being out in the nature with his family. Joined Lupus Consulting in 2012. Jozsef started his career in the academic sector as a researcher in the domain of computer science. He stayed in the university environments for a couple of years until he started to work as a SAP consultant in the logistic domain in the 90s. Jozsef delivered a number of SAP implementation projects, mostly in public transportation and the energy sectors. In 2001, he was appointed as the head of ERP Service Line of a large and globally acting IT Consultancy being responsible for project delivery, resources and profitability of the division. 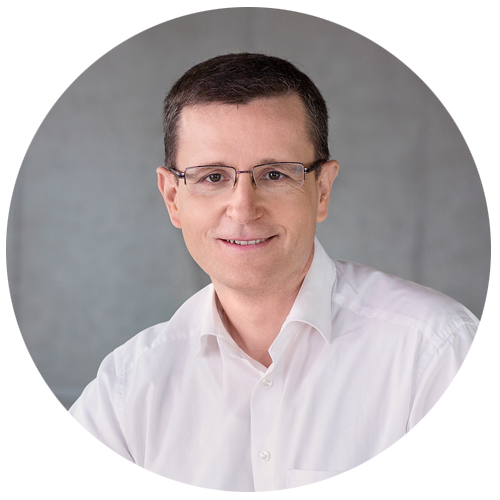 At Lupus, Jozsef holds the position of the Chief Operating Officer, being also responsible for project delivery, financials and internal processes. For Jozsef working with Lupus means developing and driving a company and being an important part of a team that stands for values like reliability, fairness and competence for its customers as well as for its employees. Outside Lupus Jozsef spends his spare time skiing and hiking – preferably with his family. Before that Axel worked for major consulting companies starting as SAP consultant, later for some years in management consulting, before returning to the SAP consulting community. 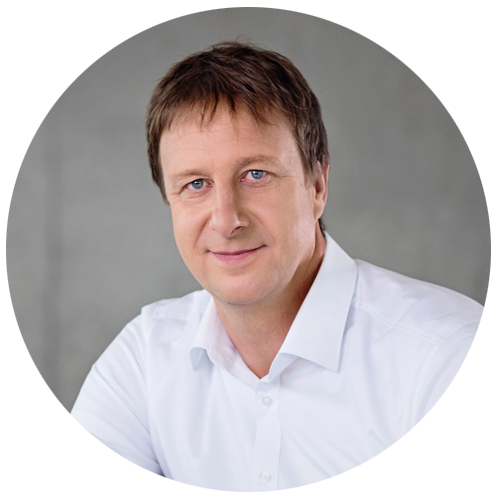 With more than 20 years of experience in SAP -, IT – and business consulting Axel has a great wealth of experience, and he is following closely current and emerging trends. In Lupus Axel has found a way to work efficiently with high class technical experts in flat hierarchies with short communication channels, avoiding bureaucratic structures and being highly flexible when it comes to deliver top results to our clients. Outside Lupus Axel spends his spare time travelling, hiking, scuba diving, skiing and dining – preferably with family & friends. joined Lupus Consulting in October 2014. In 1997, he started his career as IT-Consultant focussing on ERP implementations for small and medium-sized enterprises. 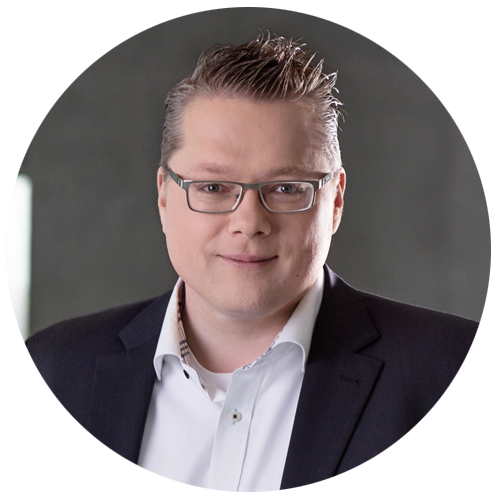 Joining one of the big four consulting companies in 2004, his focus switched to delivering SAP projects across Europe for large enterprises, mainly in the field of Data Migration, Master Data Management and Cutover. 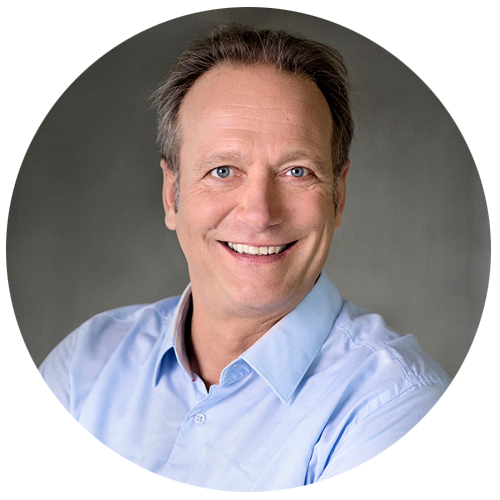 For Holger it is most important to be acknowledged as a trusted advisor, reliable and down-to-earth business partner for his customers and peers. In his private life Holger is a passionate dancer. He also is crazy about his dogs, a Leonberger and a Bernese mountain dog cross-breed.